A couple of days ago I showed an “almost reflection“. 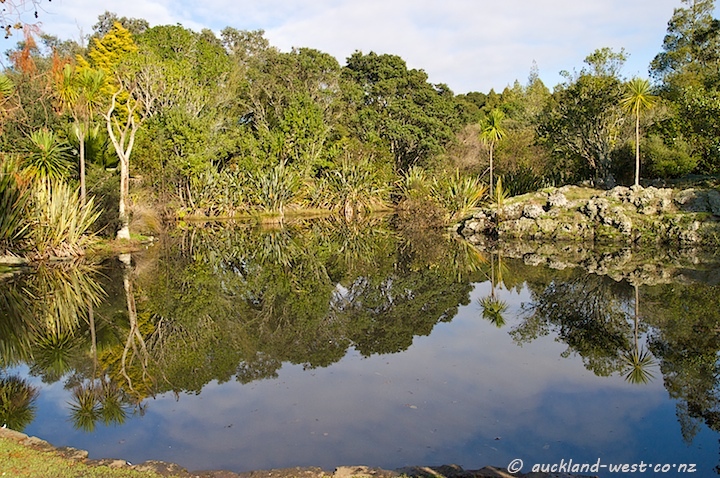 This is an example of a fully-fledged reflection in one of the ponds at Western Springs. A still day.